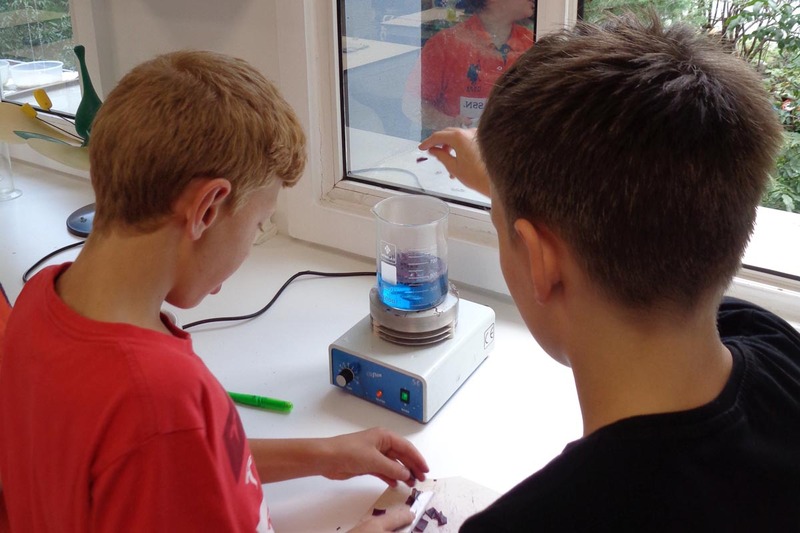 The scientific enquiry objectives underpin Biology, Chemistry and Physics, which are focused on developing confidence and interest in scientific knowledge. Environmental awareness and some history of science are also incorporated. 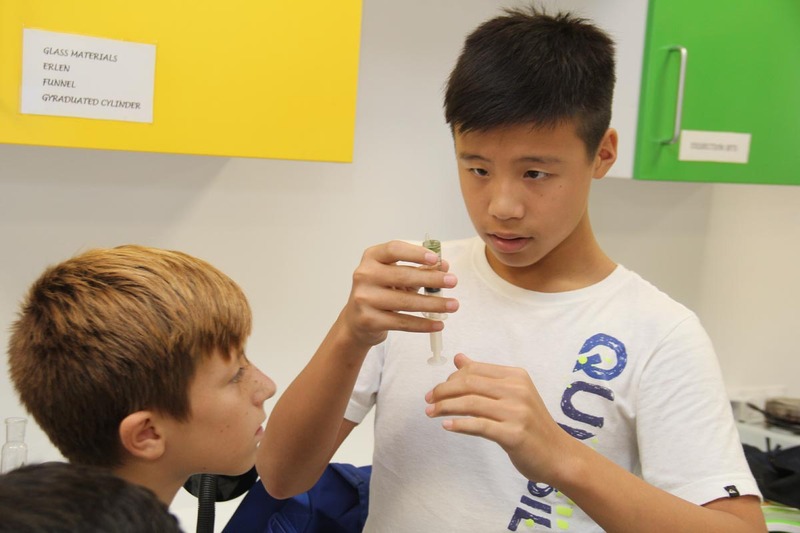 The Cambridge Lower Secondary Science curriculum framework provides a solid foundation for further stages of education such as Cambridge IGCSE. 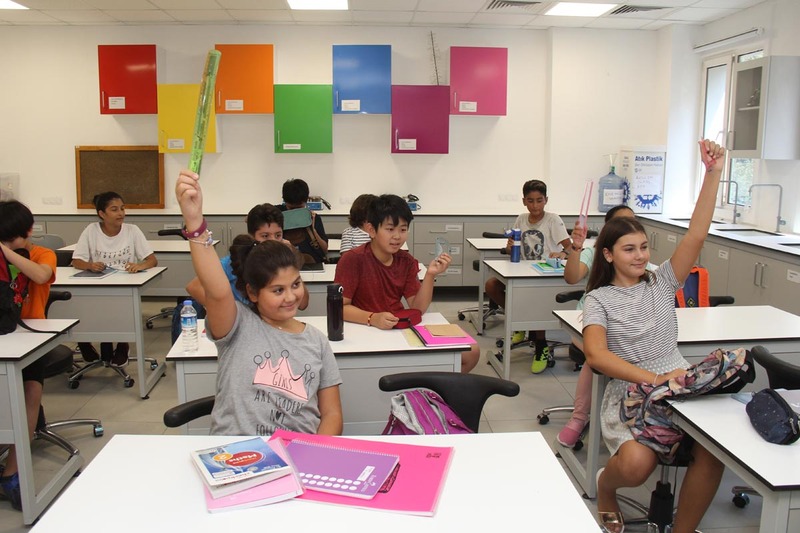 At the end of grade 8, students take the Cambridge Lower Secondary Science exam, which provides an international benchmark for student achievement and areas for improvement. **Please note that information about the Cambridge Lower Secondary Science is taken from the Cambridge International Education website cambridgeinternational.org.